Choosing The Perfect Coat For The Season. That left behind warm summer days. Sandals, sundresses and light jackets will hide soon until the new season. But there is no reason to be upset. For cool autumn everyday life, you must choose the appropriate wardrobe. And special attention should be paid to outerwear. This may be a park, jacket, insulated raincoat or coat. Among the huge variety of colors and styles, it is sometimes very difficult to make a choice and many are wondering what criteria should be considered? When buying a coat, you need to figure out how to choose the right thing that will not only decorate the owner but also will be in harmony with the other items of clothing. This item of women’s wardrobe has a rich history. True, the original coat looked a little different than now. In the modern version, it appeared only in the 19th century. The prototype of all modern models can be called redingot. This is a double-breasted coat semi-adjacent silhouette, having a turn-down velvet collar and a long slot in the back area. 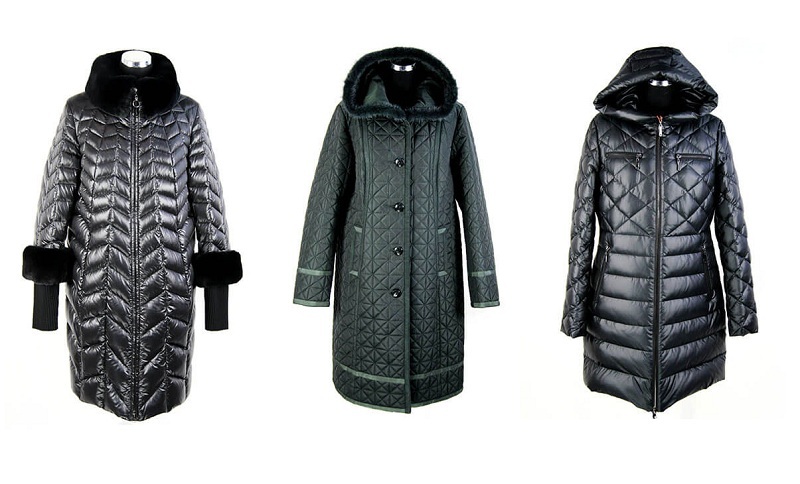 Today, designers offer many styles of coats. And many of them have already become classic. Such basic models are easy to use in everyday life due to their versatility. Choosing the right color is a very important task. Indeed, if the shade is not to the face, no style can save the situation. Lifestyle and professional activities will also affect the choice of colors. Therefore, for those who often use the services of public transport or for a long time is on the street, you should not buy a white coat. The most universal in this regard, dark colors. They are quite simply combined with other details of clothing, and in the conditions of changeable autumn weather, the practicality of dark colors can hardly be overestimated. But do not think that buying a new coat, it must be gray and nondescript. Various bright colors are extremely popular today. In the autumn-winter collections of many designers can be found such shades as terracotta, Titian, emerald and even orange. If you really want to have a light coat in your arsenal, you should give preference to neutral colors: beige, caramel or mint. For example, the natural shade of camel wool is not only well combined with any other shade, but also warms in cold days thanks to its natural composition. For those who adhere to a strict business style, a tight-fitting single-breasted coat of classic cut will suit in clothes. It is important to know that the length of the coat should not be more than 10 cm above the skirt. High-heeled shoes will complement this look well. 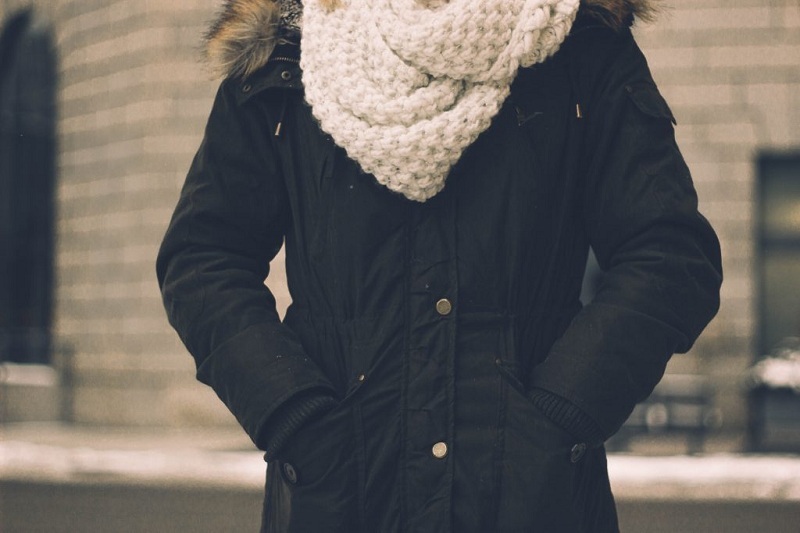 If you add the appropriate accessories to the classic coat, you can easily create a stylish casual look. Shorter models are perfectly combined with pants. They can be supplemented with a belt that will emphasize the waistline. Flared at the hips of the model will add the necessary volume, and the raglan sleeve smooths the silhouette, making it more feminine and soft. Lovers of jeans can choose for themselves a cocoon coat. Its main feature is the oversized silhouette. It has narrow lapels, the clasp is usually located above the waistline, and the length of the sleeves reaches the bone on the wrist. Coats of this kind can be combined with shoes with heels or flat shoes. Usually, for the sewing of the coat, they use drape, jacquard or woolen fabrics. Cashmere is considered a more refined material. For warmer autumn days, models with lace or bead trim will do. This not only adds to the image of originality but also diversifies any wardrobe. Such things must be combined with light dresses and high-heeled shoes. Closer to the winter season, you can choose models with fur trim. Well, if the edge will come unfastened. This will allow you to get two different purposes and types. Fabrics with a pronounced texture are well supplemented with accessories of smooth or patent leather, suede, without too much decoration. When buying outerwear, first of all, it is necessary to take into account the peculiarities of the figure. For young ladies with magnificent forms, it is important to choose a coat of non-fitting cut without an accent on the waist. It is best if the length is slightly below the knee or to the middle of the calf. It will look good coat silhouette “A”. Slender and tall girls, on the contrary, should choose models with a belt to emphasize the waist. Wide hip will help hide the trapezoid shape of the coat. And owners of narrow shoulders should pay attention to the model with a voluminous collar. For slender fashions of medium or short stature, models with a length not lower than the middle of the kneecap are suitable. Trying on a coat, you should make sure that there are no wrinkles on the back and at the top of the sleeve. And the waistline was exactly where needed. The coat should not hold down movements or compress a figure.